Jessie's grandfather buys her a special silver ring, but she must depend on the magic in her heart and the strength in her hands when she and her grandfather are stranded in the desert. About Danita Ross Haller (Author) : Danita Ross Haller is a published author of children's books. 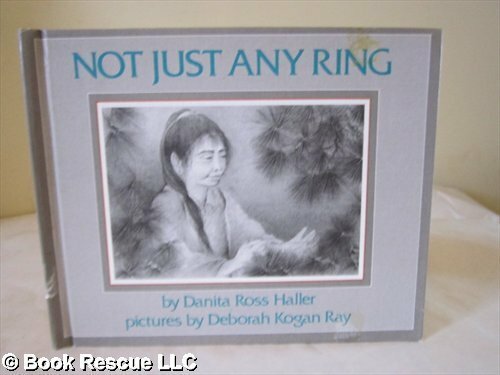 Published credits of Danita Ross Haller include Not Just Any Ring.